In 1999, the first BlackBerry to hit the market was an email pager. At the time, it was a huge step in technology and connectivity. However, the company has faced recent woes as other smartphone companies chip away at their market share with newer and more advanced phones. Yet, behind the vision and leadership of a new CEO, the company has plans to mount a comeback and regain some of that market. Before 2007, BlackBerry was one of the biggest phones on the market and the go-to phone for business people. It was one of the first phones on the market that could handle more than just calls and email. 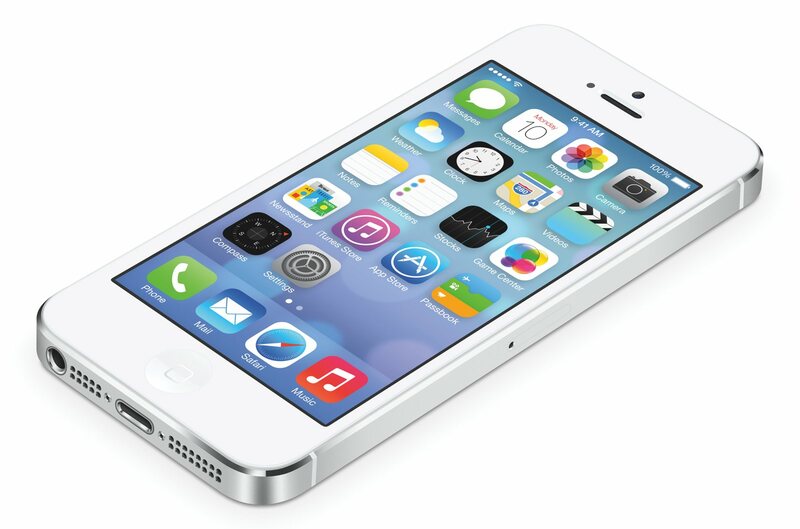 However, the company didn’t expect the threat that the iPhone would have on their market. While BlackBerry believed that people cared about security and efficiency on their phones, Apple focused more on ease of use and performance. In the end, sales for the company tanked, and they faced an uphill battle to regain the top spot they once held. In 2013, BlackBerry tried to regain some its smartphone market by releasing the all-touch Z10. However, consumer reception was weak, and the company ended up having to cut its workforce by 40 percent and take charge of nearly $960 million in unsold phones. In the end, CEO Thornsten Heinz stepped down, and the company brought in John Chen, former CEO of Sybase to turn things around. Chen made it clear that his vision for turning around the struggling company was to focus on their core strength of providing strong and secure phones to businesses in the health care, government and financial industries. Chen also believes that the business market, which is often called the enterprise market, is where the company’s core customer base lies. He felt that by listening to what this market does and doesn’t like about their phones, he would be able to serve them better. 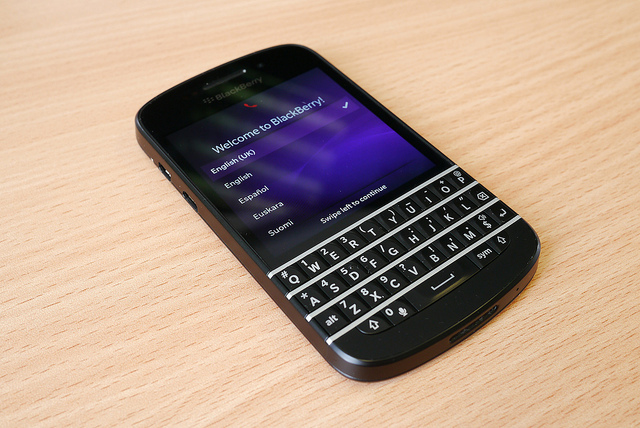 As a result, Chen learnt that there were many features that BlackBerry had abandoned that customers actually enjoyed and wanted them to bring back. In the end, Chen also felt it was necessary to assure the over 60 million mobile phone subscribers that they weren’t going to get lost in the rush. However, he did point out that to bring the financial side of the company back up, they would be focusing on the enterprise market first. Part of what the phone company is eyeing in the enterprise market is the latest trend of BYOD, or bring your own device. Here, companies are allowing their employees to bring their personal mobile devices to the workplace, and use those devices to conduct business and access confidential company information. While there are security concerns with BYOD, companies also see it as a way to increase productivity and employee satisfaction. With the latest BlackBerry phones, utilizing BlackBerry BYOD can make companies for efficient and cost-effective with minimal effort. They can offer the security BlackBerry is known for, while still providing a device employees are comfortable using. The Z3 is the latest device that BlackBerry will launch. This phone will release in Indonesia first, before expanding to other markets in southeast Asia, and it’s expected to compete with other low-cost smartphones in that market. Additionally, Chen announced that at some point in the foreseeable future, the company would also be releasing a faster phone with 4G connectivity to the rest of the world. This phone, called the Q20, will have a keyboard and control keys with a track pad in response to consumer demands. Like so many other companies, BlackBerry has faced its share of highs and lows. The company was criticised for not completely acknowledging how much of a threat the latest generation of smartphones would be to their market share. However, under the leadership of their new CEO, and with the release of new phones, they believe they’re ready to compete in the market once more.